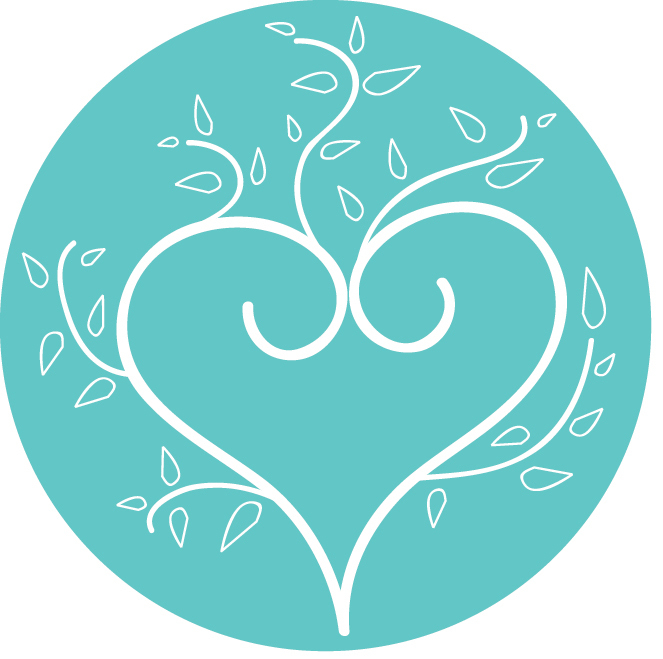 I have so many updates for you in this February newsletter which I hope you will enjoy. 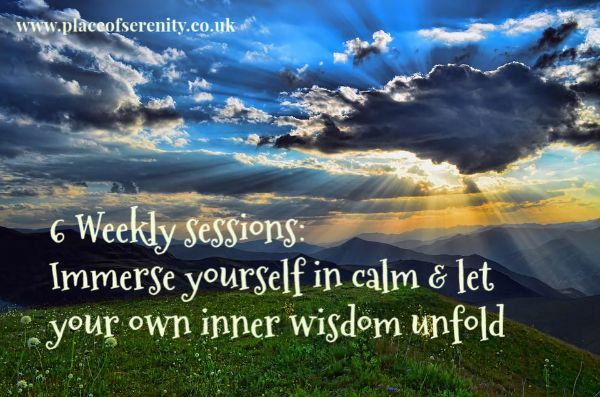 There are several dates for courses, weekly meditation and blog posts, all of which lead you in some way to connect with ‘that circle of your own soul’. 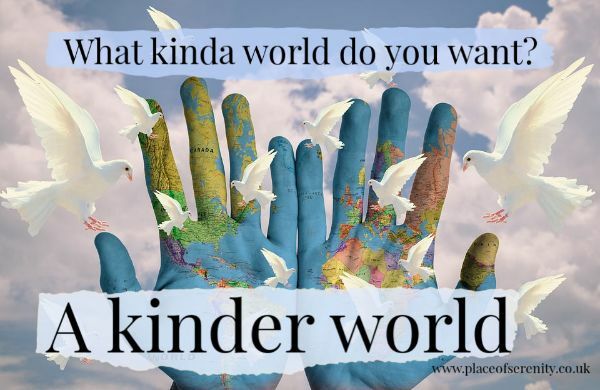 So have a browse, and do get back to me if you are interested in joining in or for feedback about anything you read here. 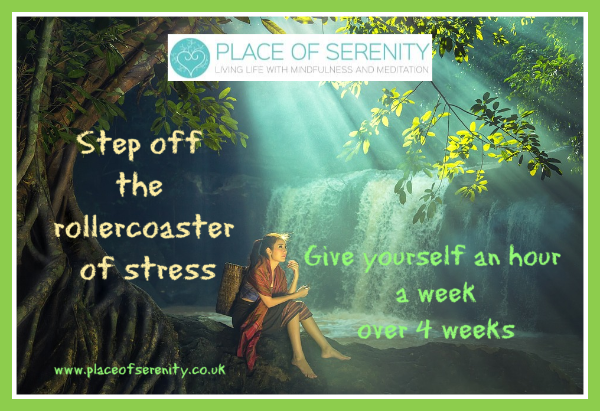 Be Kind to Yourself: 4 weeks to manage anxiety & thrive! If there is enough interest I am booking the Courtyard Room at Winton House Centre in Petersfield. Block of 4 sessions with an option to pay singly. 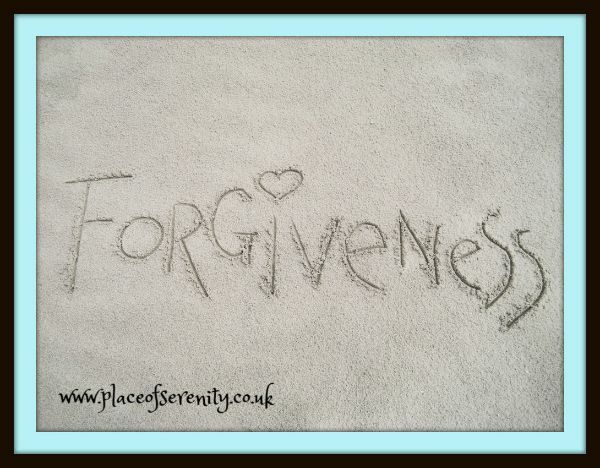 Do let me know, as I’d love many of you to join in this increasingly technical on-line world! This room will fit plenty of us real human beings! It would be great to gather together and connect at a very disconnected time. 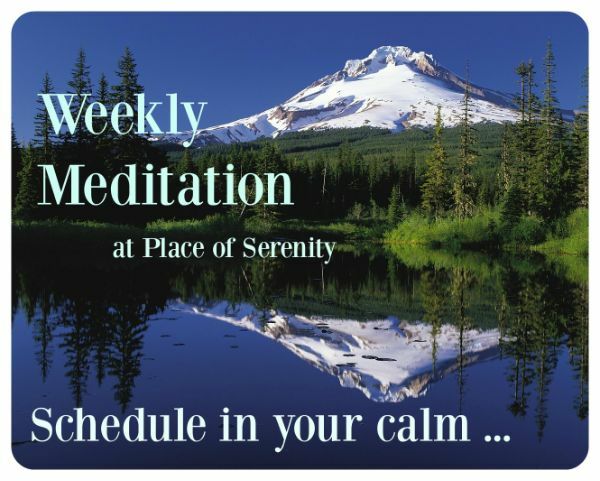 6-Week Mindfulness & Meditation Course – starts next week! Your personal growth is your empowerment. If you were unable to join us for this 6 Week February course because we were fully booked, I’d like to run another in May/June/July. At Petersfield Osteopathy Clinic. Get in touch if this interests you! Full details here. 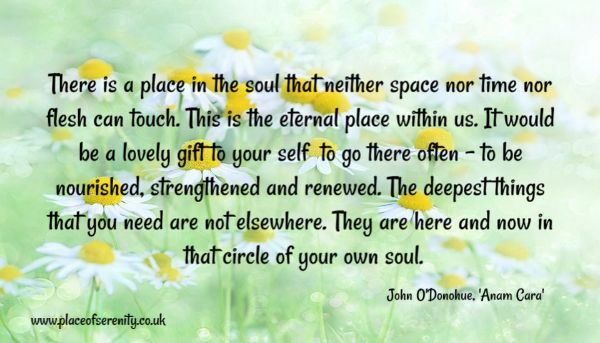 Enter the portal of your heart! Perhaps you’re already longing for spring! 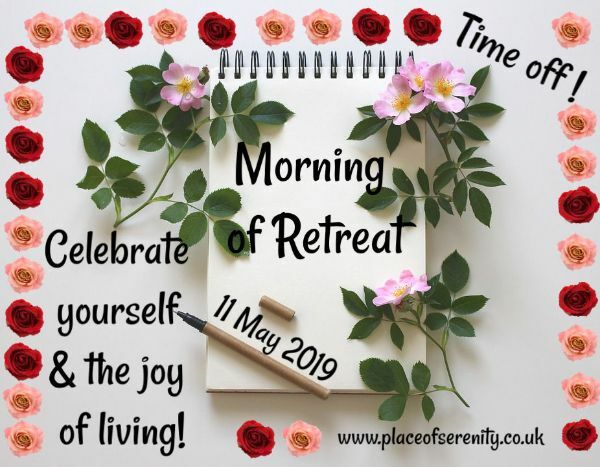 So I am planning ahead for a Saturday Morning of Retreat in the glorious month of May. We will be celebrating the joy of living by creating nature (partly edible!) mandalas alongside other calming mindful activities and guided meditations. Full details here so you can schedule the date in your diary! 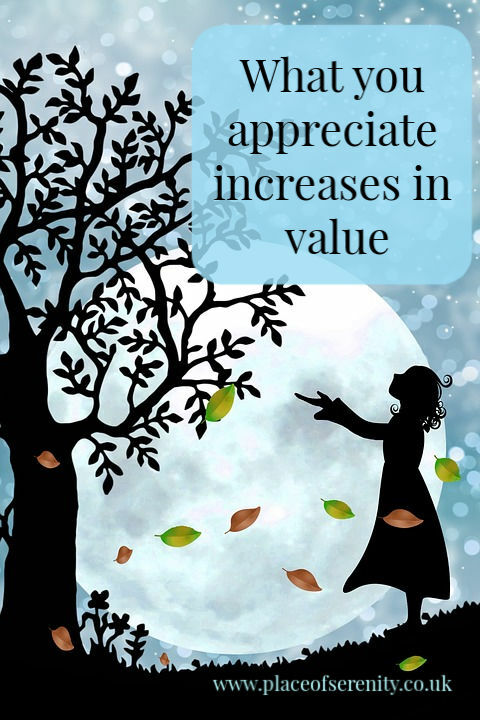 Active appreciation = what you appreciate increases in value. You are the masterful creator of your life. 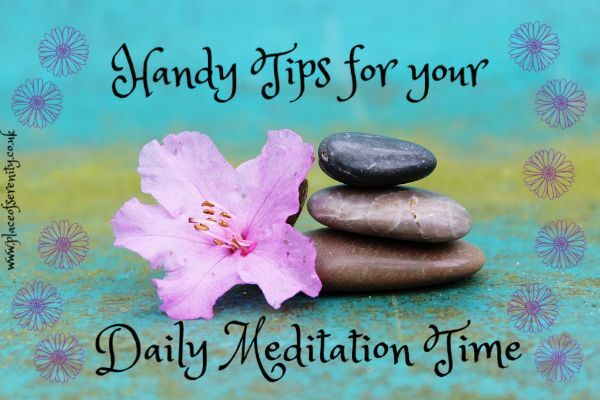 It is easy to schedule meditation in when you regard it as an essential part of your wellbeing and personal growth. Read on for handy tips! 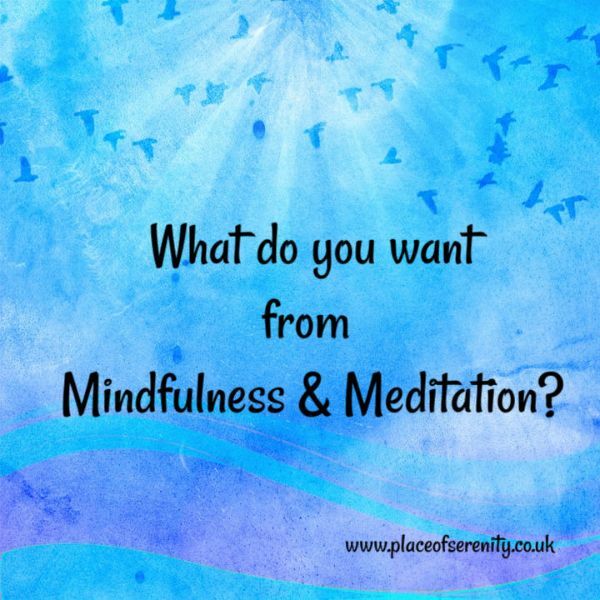 One-to-one mindfulness & meditation/stress-management sessions: in Petersfield, Alton or at your own home. Details here.